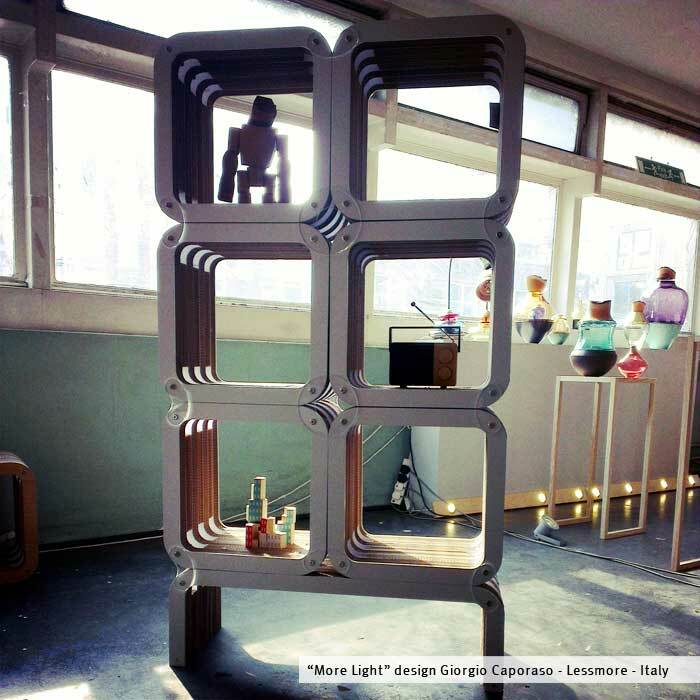 E-Side (www.e-side.co.uk), the UK’s definitive online destination retailer for innovative, modern sustainably designed furniture for the luxury and commercial space is proud to announce its collaboration with Italian architect Giorgio Caporaso at London’s upcoming Design Junction event on 18 – 21 September 2014. 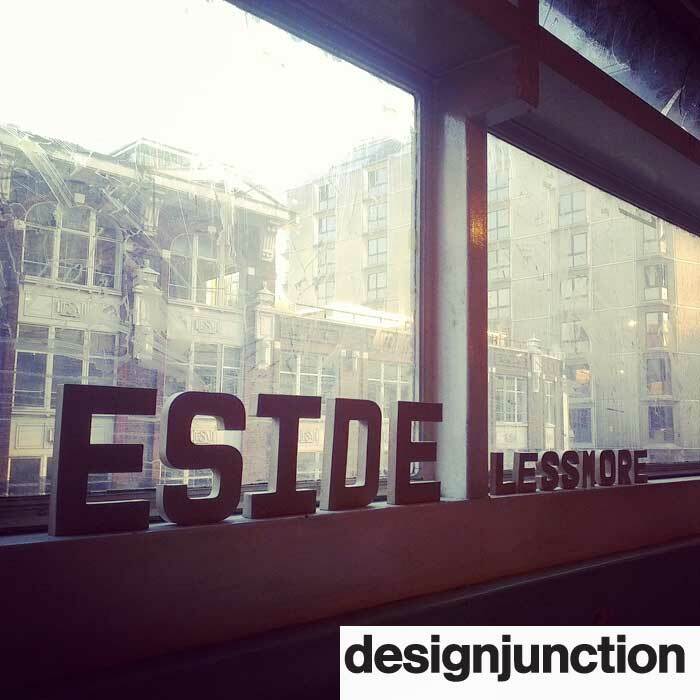 The annual exhibition, which brings together some of the most exciting design talent from all over the world, will see E-Side and Caporaso present the outstanding Lessmore range – a collection of sinuous iconic modular pieces that showcase contemporary luxury sustainable design at its best. 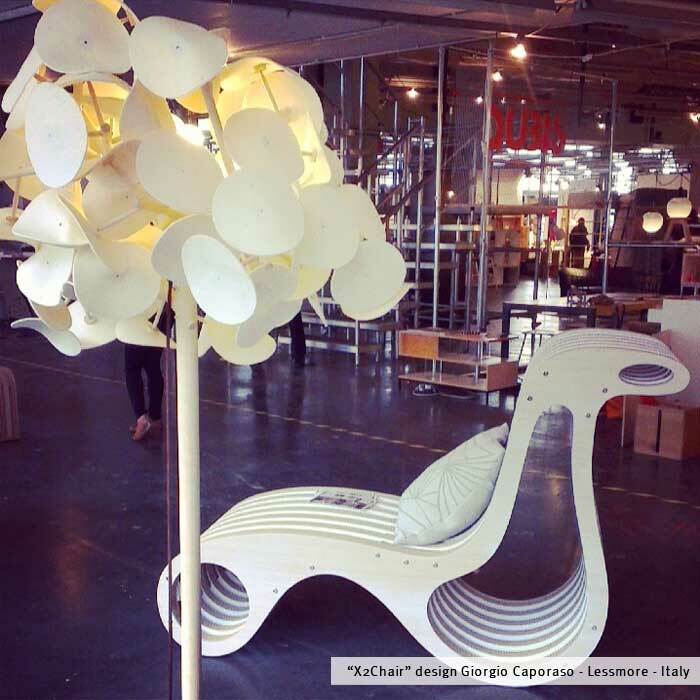 Iconic pieces from the collection that will be presented at Design Junction include the X2 chaise longue chair. Crafted entirely from 100% cardboard and FSC wood, the design is defined by a continuum of smooth clean lines. 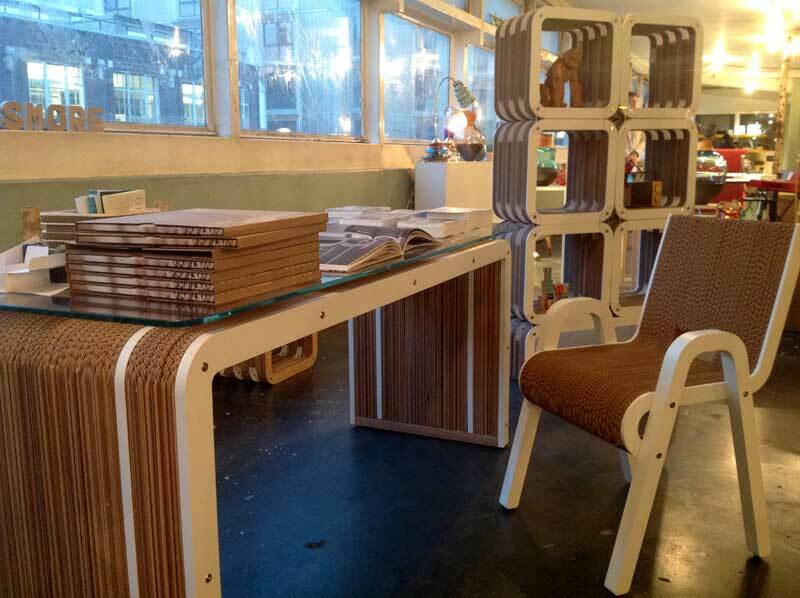 More Bench and More Plus Desk are exclusively launching in the UK with E-Side and will be showcased at Design Junction.